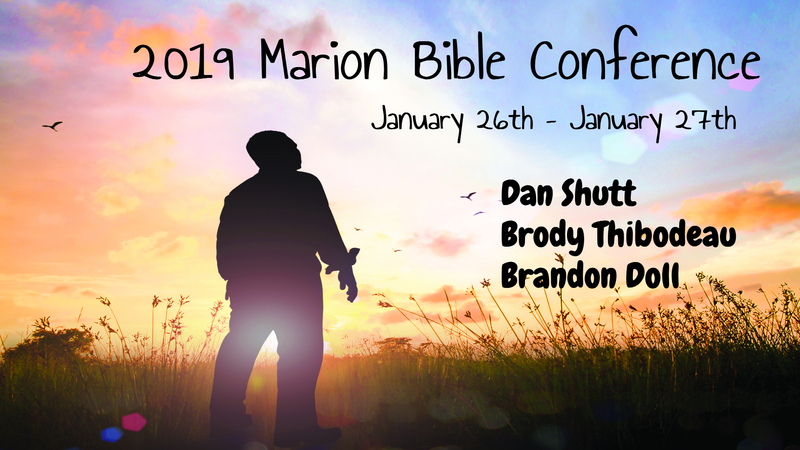 The assembly in Marion, IA extends a warm invitation to their annual winter Bible conference. This weekend of ministry from God’s Word is to encourage and challenge each believers heart to greater devotion and service for the Lord. 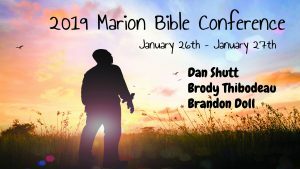 Meetings will be held in the Marion Gospel Hall.